More than 25 years after he launched his music career, the Southern-Rock influenced artist continues to stay true and relevant to Country music fans across the globe. As recently as 2015, Tritt topped the SoundScan Top 200 Catalog Country Albums chart for over 60 consecutive weeks with 15 weeks spent at No. 1 and 35+ weeks notched in a Top 5 position. 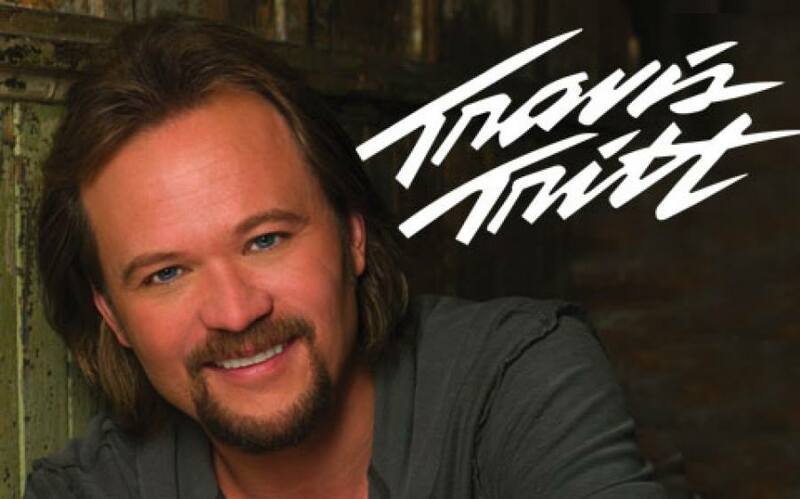 Tritt’s compilation album, Very Best of Travis Tritt, which was released in 2007, features some of Tritt’s biggest hits, including “It’s A Great Day To Be Alive,” “Here’s A Quarter,” and “Anymore”.